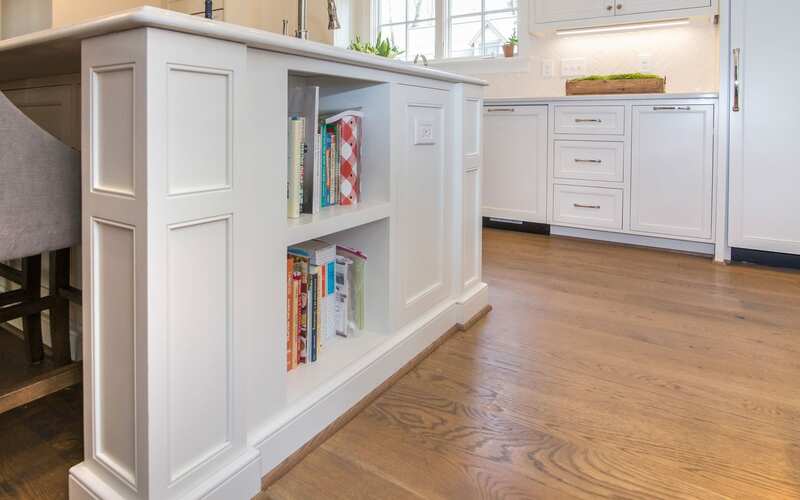 At Walker Woodworking we build a large variety of custom cabinetry; that stands apart from the competition by our attention to quality and detail. 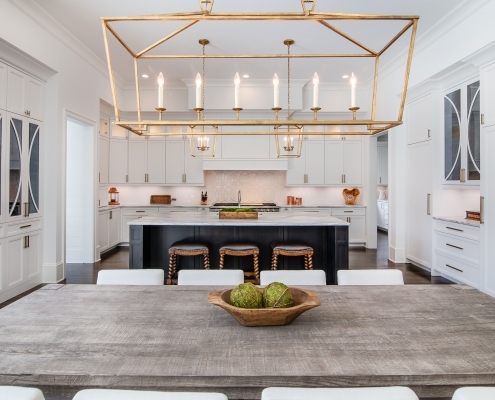 Our team of designers and craftsmen bring your vision to reality. 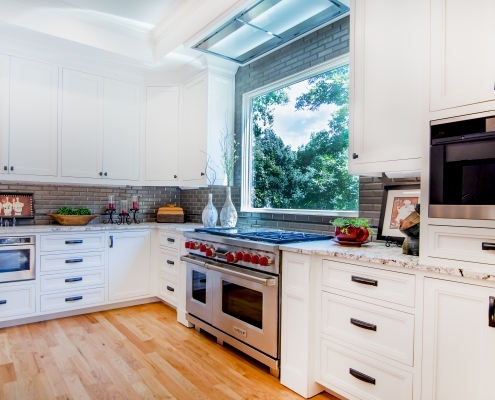 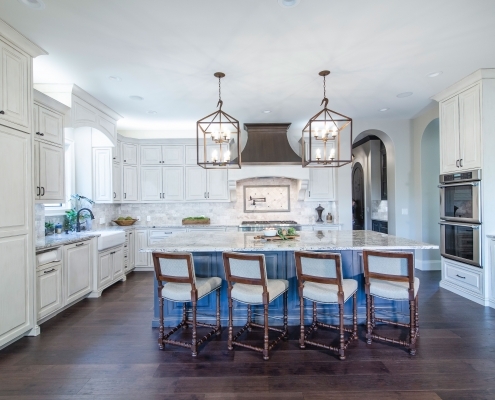 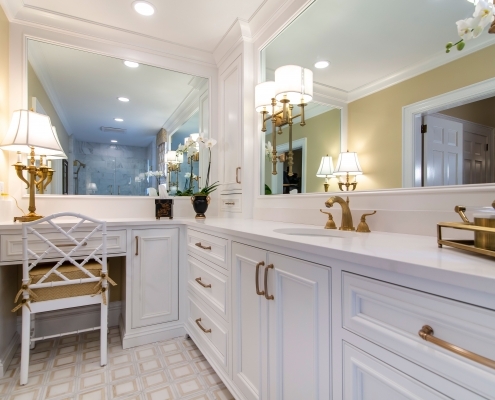 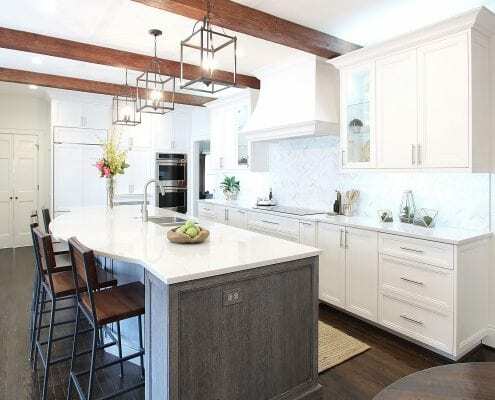 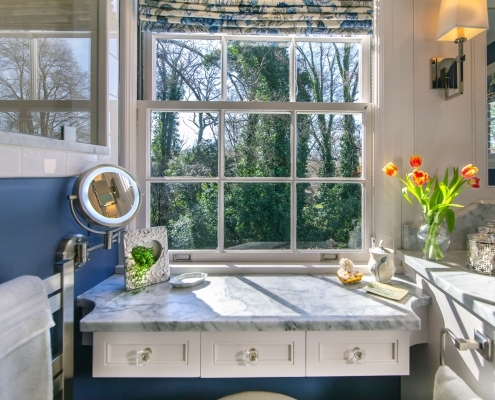 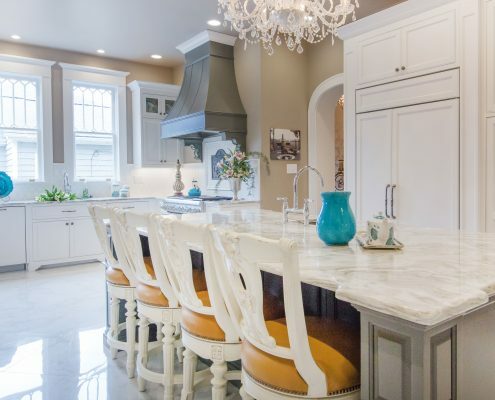 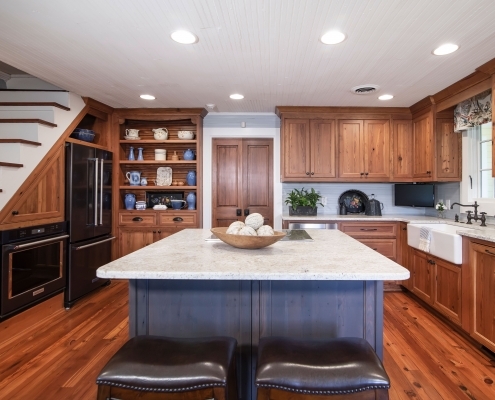 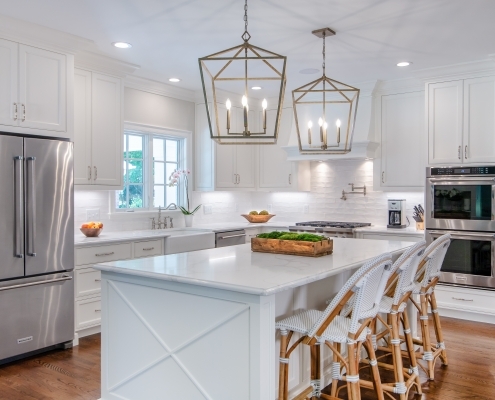 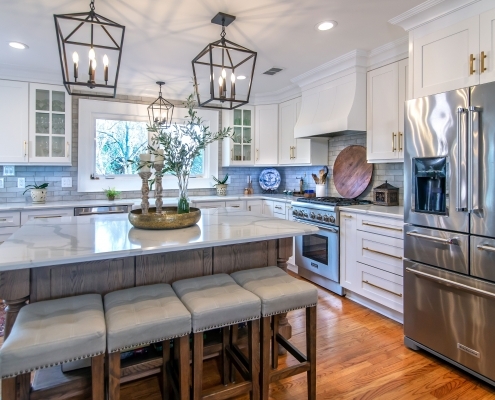 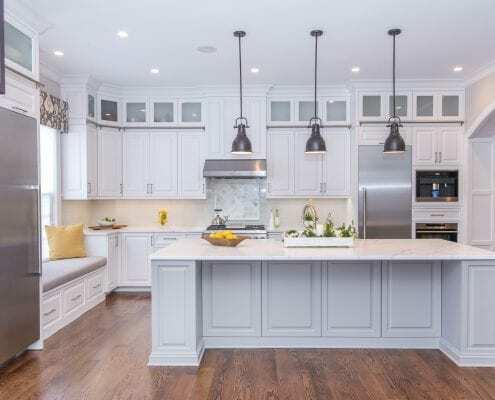 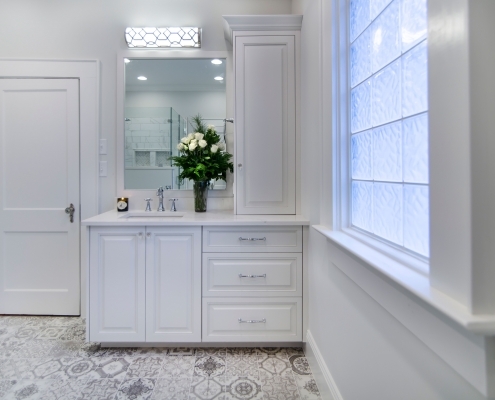 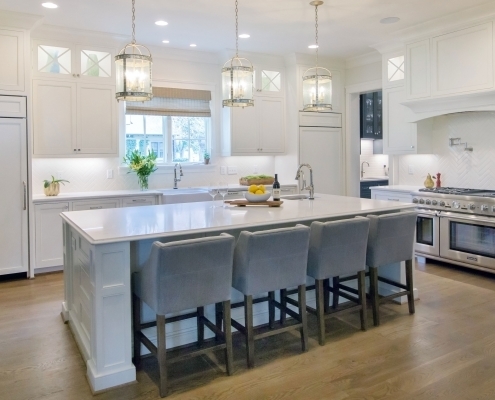 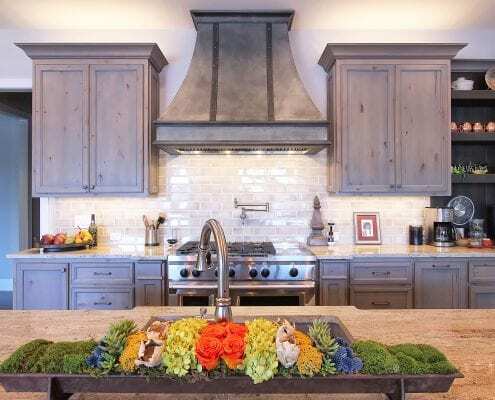 With cabinets by Walker Woodworking, we specialize in furniture-grade custom cabinetry, as well as Architectural Millwork, that brings even the most demanding clients expectations to life. 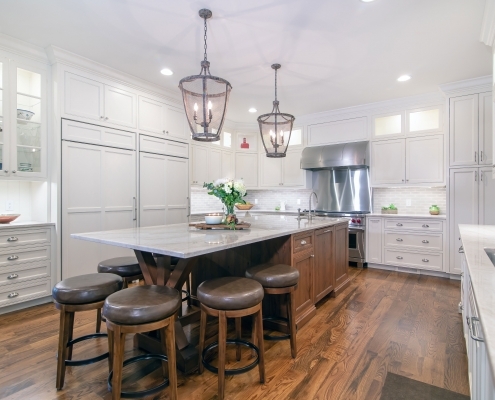 Because of our fully custom manufacturing process, we offer an unlimited selection of paint colors, finishes and door styles.